We know that setting aside time with God each day is important; reading our Bible and having consistent prayer time are needed for us to grow Spiritually. 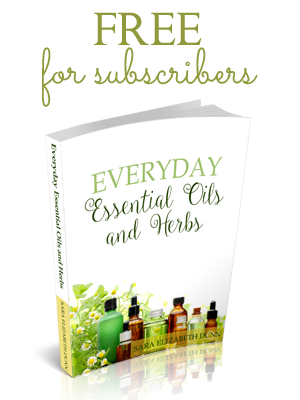 As wives, mothers, and homemakers, we also have the responsibilities of our homes and families to take care of and sometimes those daily quiet times get tacked on to the end of our day or are forgotten altogether. How do we fit in everything? 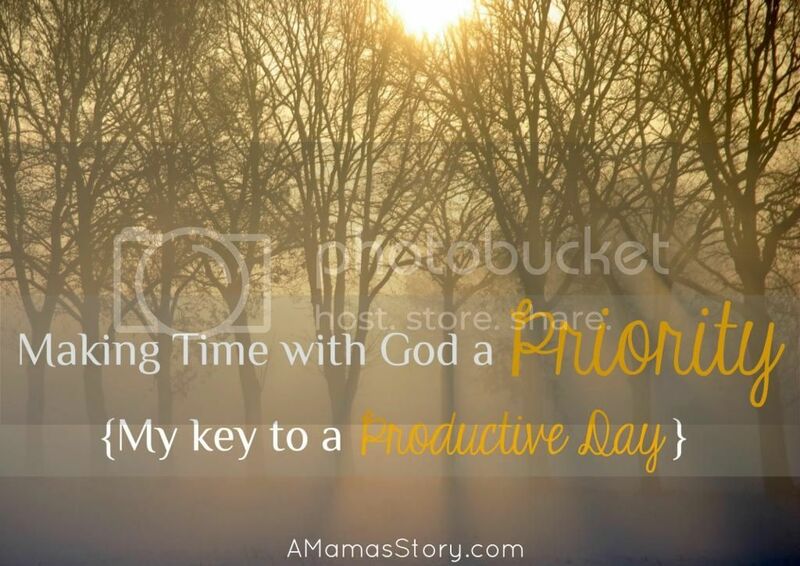 When I made time with God a priority, my day became more productive. Were extra hours miraculously added to my day? No. But I have a theory!